Not long ago, I read somewhere on the English-language Internet that people in Japan don’t really eat raw salmon. This struck me as weird, since literally every sushi restaurant I’ve eaten in during the last 14 years living in Japan has had salmon on the menu, and there’s no way they all kept the fish on hand just in case some foreign tourists wandered in. 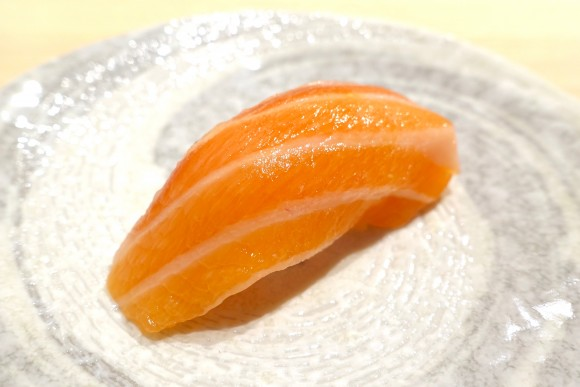 The truth is Japan absolutely loves salmon sushi, and as if its ubiquitous presence in restaurants wasn’t testament enough to that fact, salmon also ranked extremely high in a recent survey by Japanese polling website Minna no Koe which asked respondents what their favorite kind of sushi is. It wasn’t quite the overall favorite, though, so let’s take a look at the list of the top eight picks. 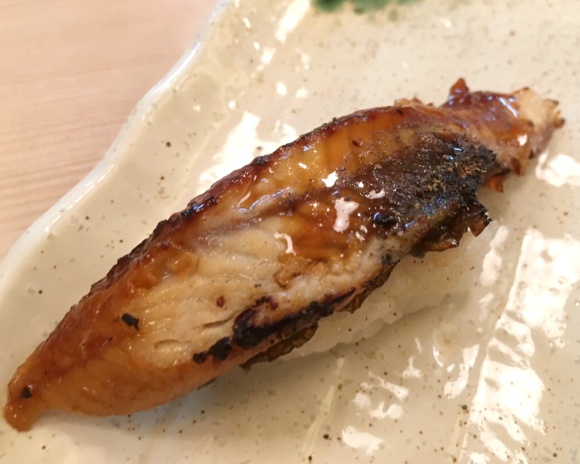 Unagi, or freshwater eel, has a few unique characteristics as a sushi component, as it’s neither seafood nor raw, as the eel is grilled and glazed with a sweet sauce before being placed atop the vinegared sushi rice. A step up from plain saba (mackerel), shime saba is treated with a salty vinegar marinade, which helps it keep its freshness and adds a distinct tang that’s particularly rejuvenating on a hot summer’s day. 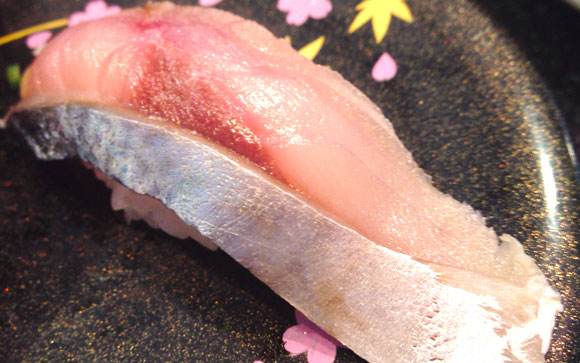 While the name translates as “horse mackerel,” there’s nothing equestrian about aji. 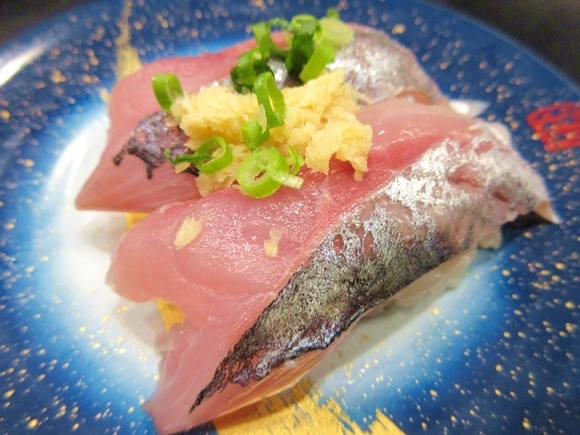 Often served with grated ginger and green onion, aji was the highest-ranking member of the hikarimono classification, which refers to sushi with silver-skinned fish as the rice topping. While many people raised on Western cuisine are squeamish about eating squid (ika), it enjoys widespread popularity in Japan. It was the third-most popular choice among respondents in their 20s, and occupied that position among 60-year-olds as well. 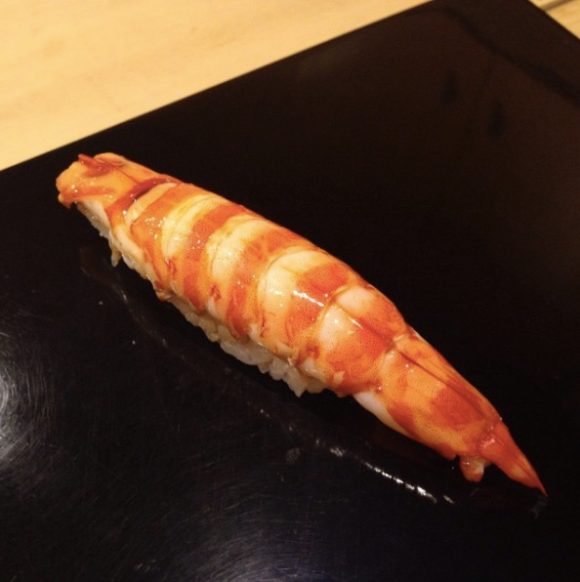 Even in Japan, raw shrimp are a pretty divisive food. Steamed shrimp, or mushi ebi, on the other hand, are loved by just about everyone. 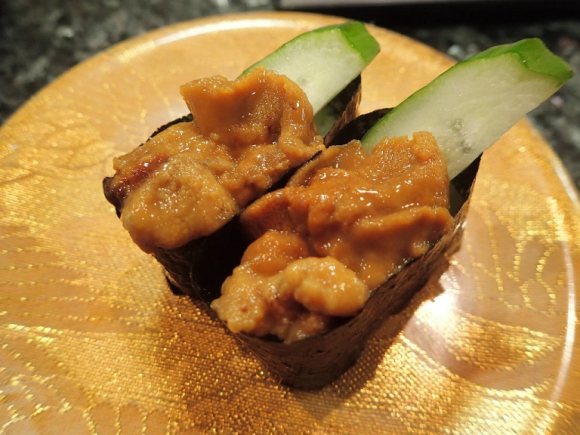 Since sea urchin (uni) is one of the more expensive items on a sushi restaurant’s menu, it’s often served with a few slices of cucumber for diners to use as a soy sauce transfer mechanism, so that they don’t spill any of the pricey, prized topping. See? I told you salmon is popular. Not only did it receive nearly twice as many votes as the number-three choice, it was the top pick of participants between the ages of 10 and 39 and got more votes from women than any other ingredient, meaning it could very well be on its way to becoming the overall favorite sushi of Japan in the future. So what beat out salmon? 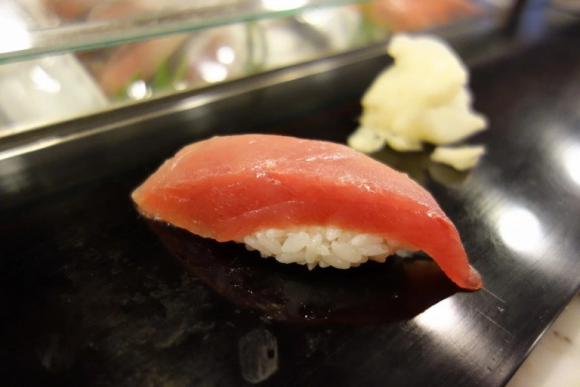 In Japan, the fatty portion of the tuna, the belly, is considered the most decadently delectable part of the fish. As a matter of fact, tuna belly is grouped into three classes, which in increasing order of fattiness are toro, chutoro, and otoro. While all three are rich and buttery, chutoro is the one the respondents showed a definite preference for. Why not otoro? Maybe because the fattier the tuna, the more expensive it is, and diners felt that after chutoro diminishing returns of culinary bliss started to set in. Or perhaps some thought that otoro went beyond some tipping point and was too heavy to perfectly please the taste buds or stomach. In any case, chutoro seems to be just right. It’s the kind of tuna belly that Goldilocks would eat, and hopefully the three bears would be willing to overlook her transgression as long as she hooked them up with some salmon sushi by way of apology. Maybe no-one said any of the white fish like tai (suzuki, hirame etc) because the 100 yen places don't serve it anymore. Not as a 100 yen dish anyway. I think buri/kampachi is also more popular than saba. The sushi in the photos looks pretty good, but the sushi at the cheap kaiten sushi places has fallen in the past few years to such a level that I try not to take my family any more. The fish is paper thin. The sushi at Costco (!) is better. With tuna nearing extinction due to unrelenting unsustainable demand and no leadership anywhere to stop it, I read somewhere a while back that a master sushi chef found that tomatoes made a worthwhile replacement. It will be equally interesting what further innovations of change will occur as vegan sushi enters the mainstream by simple necessity. Tomato sushi is one of the few that has the umami flavouring versus other vegan sushi. It doesn't have tuna flavour but it apparently can be made to have similar look and texture just like sushi. And eggplant for unagi replacement!